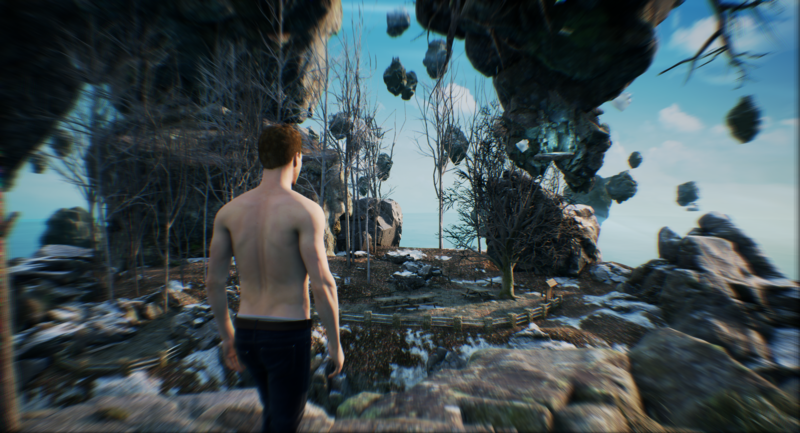 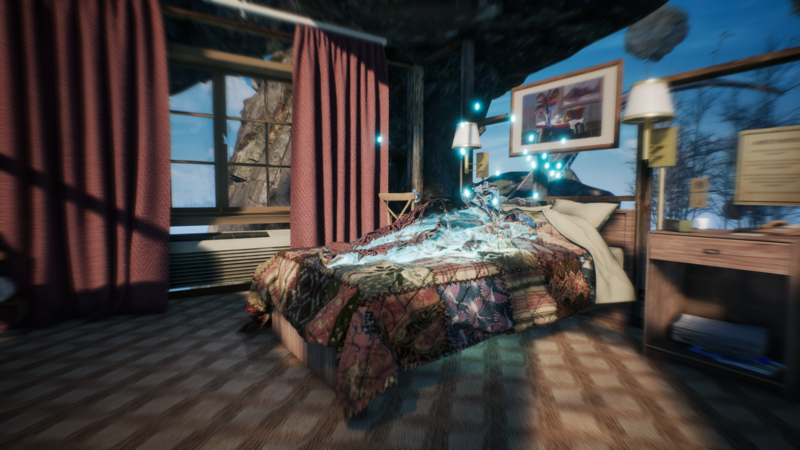 See how Sam's mind works in the adventure game thriller. 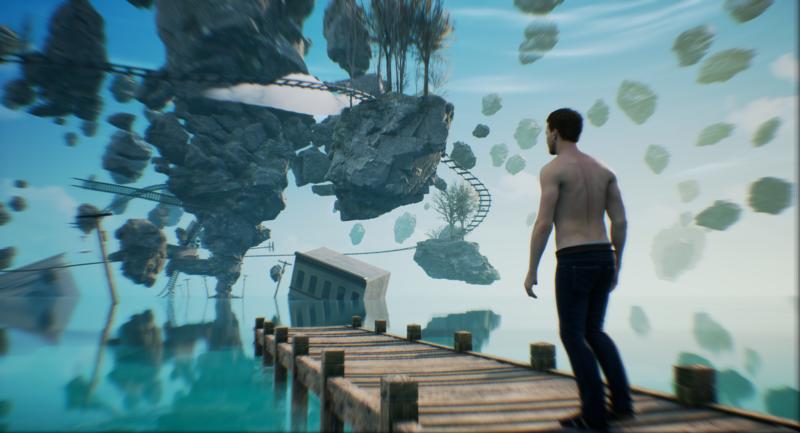 The development team discusses the setting and thriller genre for the upcoming adventure game. 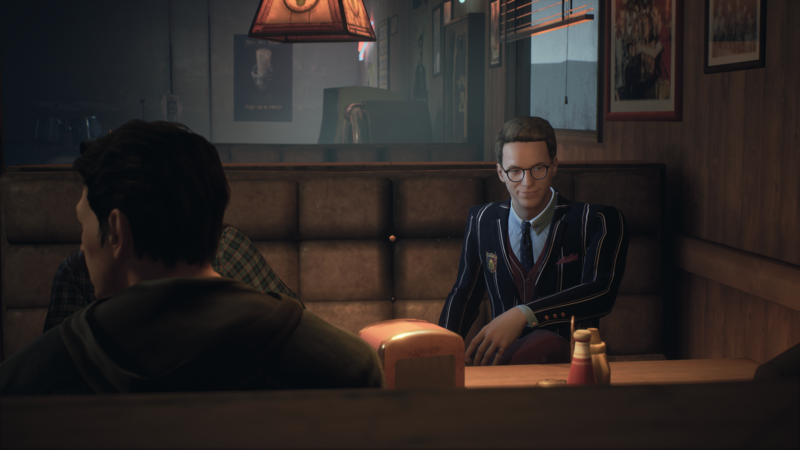 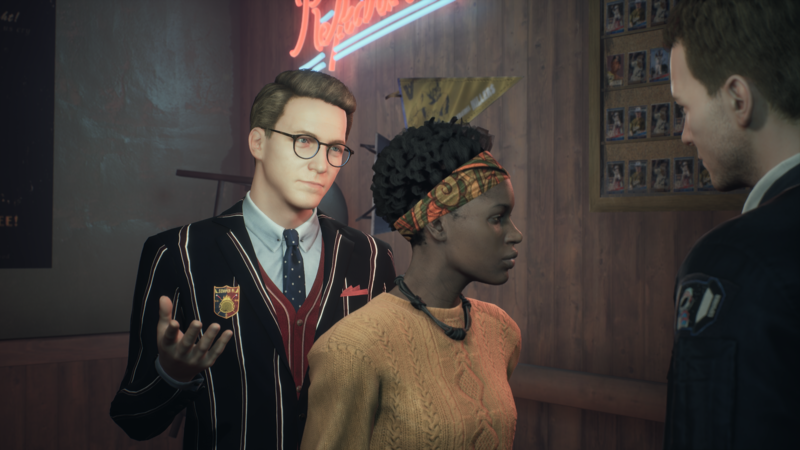 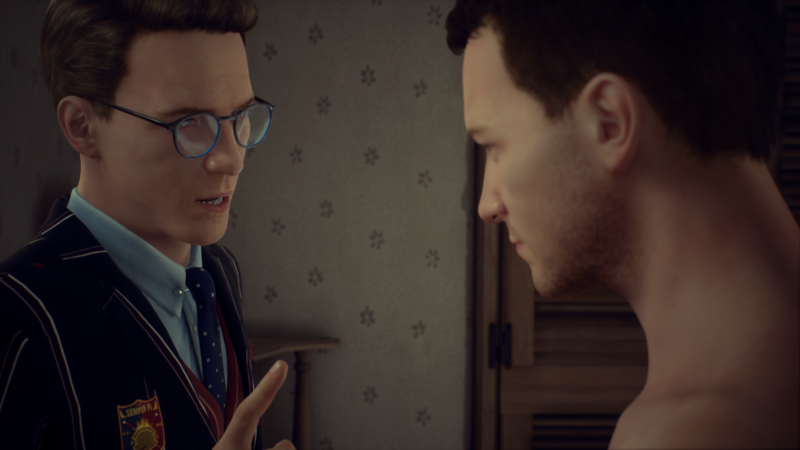 The curtain is pulled back a little more for DONTNOD's psychological thriller. 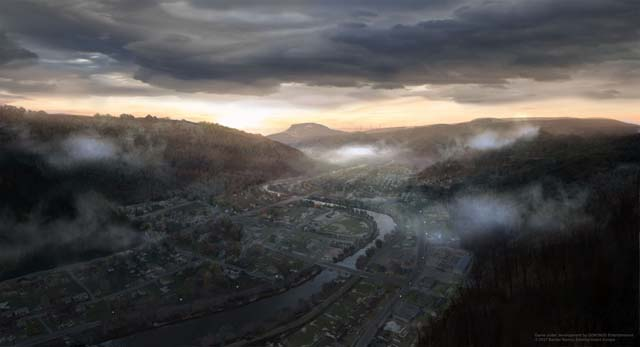 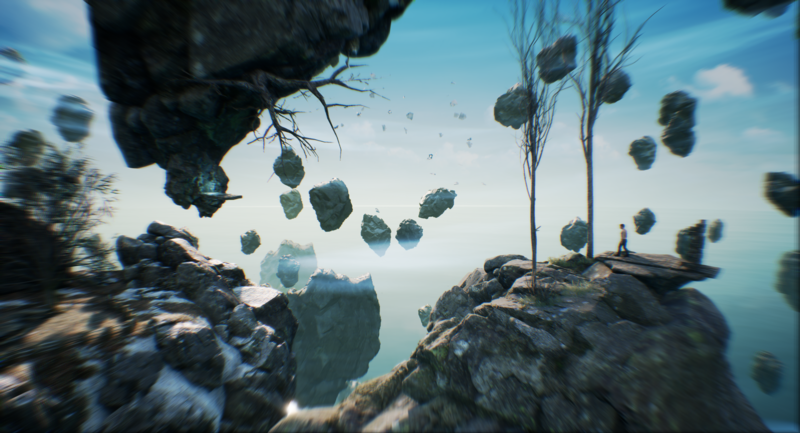 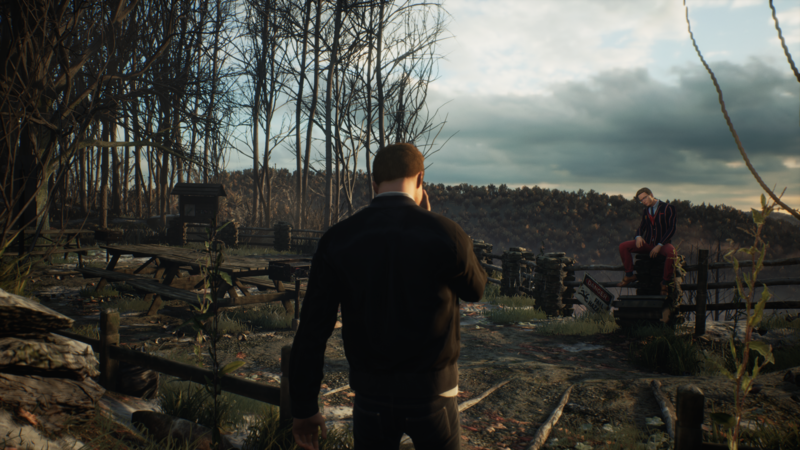 Dontnod's CEO Oskar Guilbert discusses Sam, the game world, and the impact of choice. 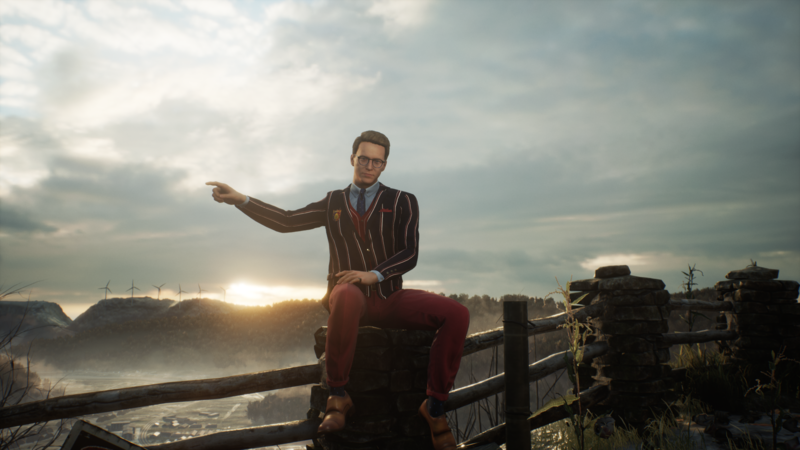 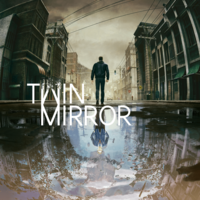 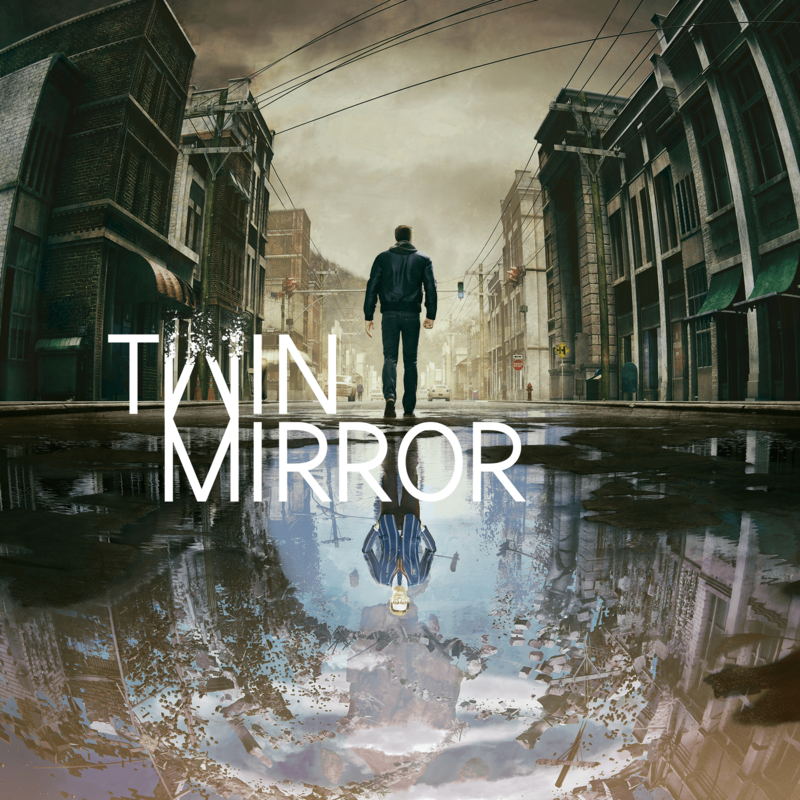 A new adventure game published by Bandai Namco and developed by DONTNOD, slated for 2019. 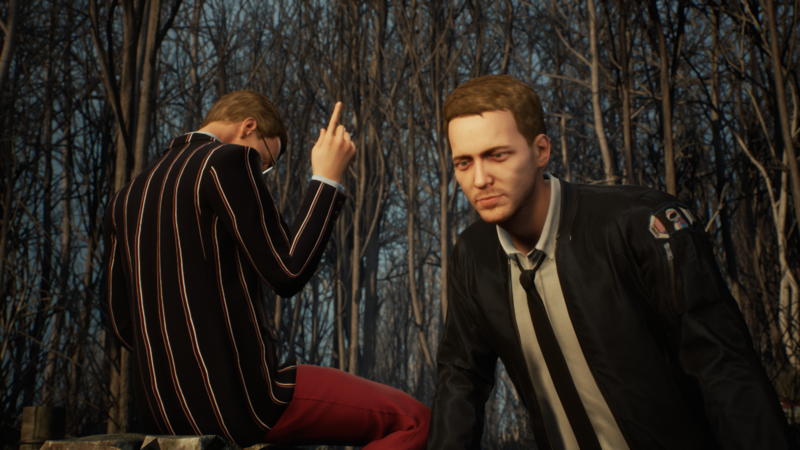 The team behind Life Is Strange and Remember Me apparently has multiple projects in the works.